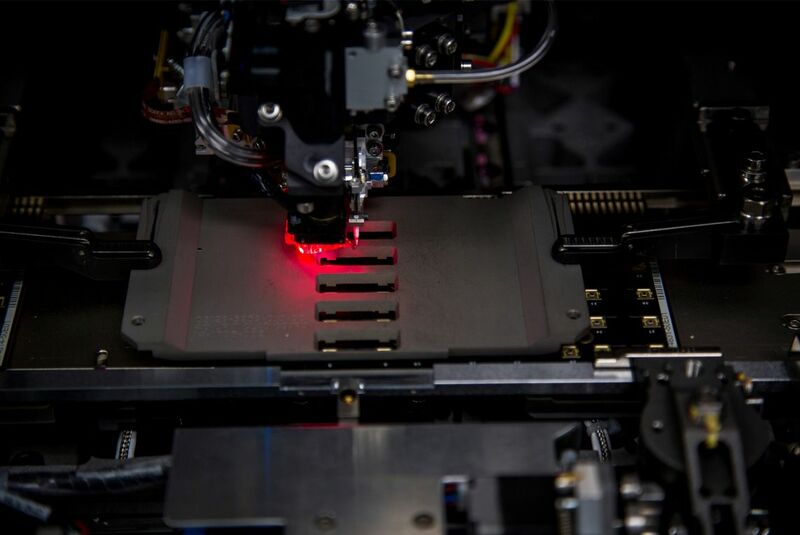 The award will enable Finisar to exponentially increase its R&D spending and high-volume production of vertical-cavity surface-emitting lasers (VCSELs). VCSELs power some of Apple’s most popular new features, including Face ID, Animoji and Portrait mode selfies made possible with the iPhone X TrueDepth camera, as well as the proximity-sensing capabilities of AirPods. VCSEL technology is a better performing, more compact and cost-efficient solution compared to traditional edge-emitting lasers for many emerging applications. Apple has rapidly adopted depth-sensing technology in recent years, leading to the development and production of the most advanced VCSELs used in the history of consumer electronics. 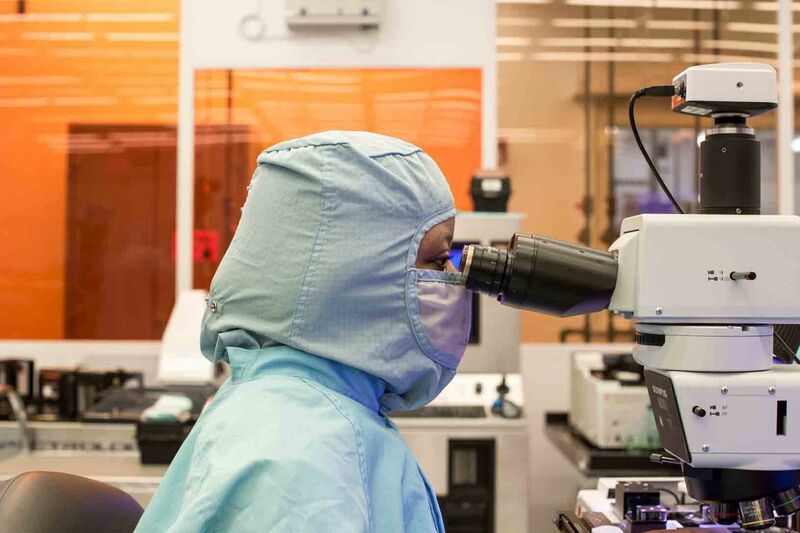 In the fourth quarter of 2017, Apple will purchase 10 times more VCSEL wafers than were previously manufactured worldwide over a similar time period. As a result of Apple’s commitment, Finisar will transform a long-shuttered, 700,000-sqare-foot manufacturing plant in Sherman, Texas, into the high-tech VCSEL capital of the US. Apple’s award will create more than 500 high-skill jobs at the Sherman facility, including engineers, technicians and maintenance teams. When combined with the company’s nearby plant in Allen, Texas, Finisar’s payroll in Northern Texas is expected to be $65 million. Hiring, capital equipment planning and infrastructure upgrades are already underway at the Sherman facility, which is expected to begin shipping in the second half of 2018. One hundred percent of the VCSELs Apple buys from Finisar will be made in Texas. Consistent with Apple’s commitment to the environment, the company intends to procure enough renewable energy to cover all of its Apple manufacturing in the US. Apple has committed to investing at least $1 billion with US-based companies as part of the fund, which is designed to foster innovative production and high-skill jobs that will help lay the foundation for a new era of technology-driven manufacturing in the US. In May, Apple announced Corning Incorporated had been awarded the first award from the fund — $200 million to support their R&D, capital equipment needs and state-of-the-art glass processing. In the US, Apple now supports 2 million jobs across all 50 states, including 450,000 jobs attributable to Apple’s spend and investment with US-based suppliers. Last year alone, Apple spent over $50 billion with more than 9,000 domestic suppliers and manufacturers.